In this charming retelling of the the parable of the Good Samaritan, the Blues and Yellows were always distrustful of one another—until Midnight Blue fell from his bike by the roadside. No one would help before Lemon came along. 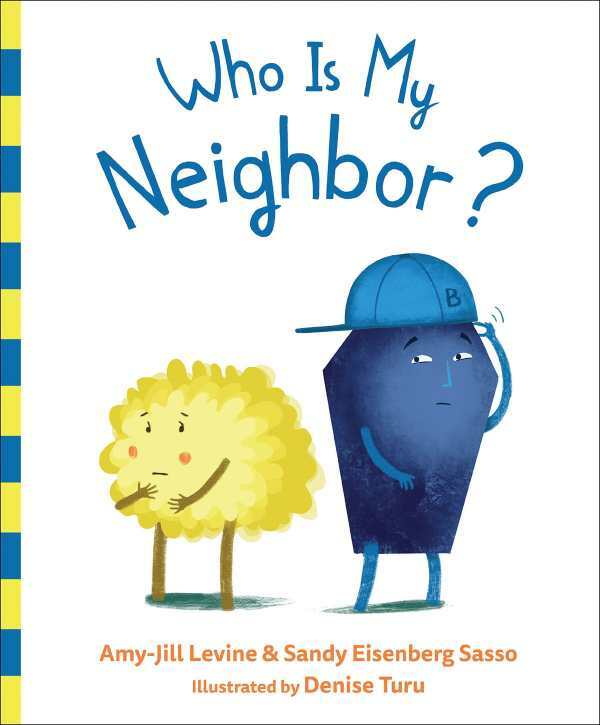 A gradual shift from shades of indigo and sky, gold and daffodil to greener scenes offers a clear visual for children in this timeless tale of kindness, compassion, and what it means to be a good neighbor.